The name Muhammad Ali is synonymous with words and titles like the champion and “King of the Ring”.Born as Cassius Marcellus Clay, Jr., he isundoubtedly the greatest boxer the world has ever seen.The man is perseverance and dedicationepitomized and stood up for various causes both in and outside the ring during his career. Along with sheer athleticism, he has displayed skills of a man well polished and shown all what aperson canachieve by hardwork. 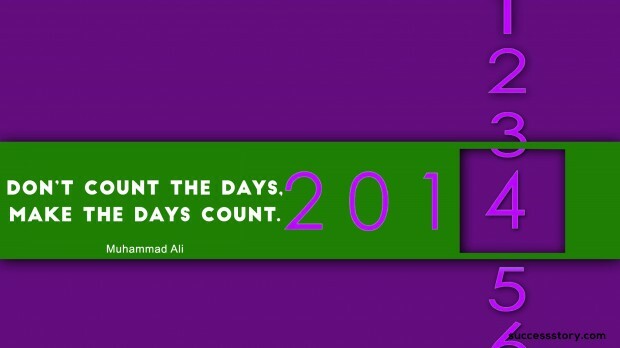 "Dont Count the days.Make the days count"